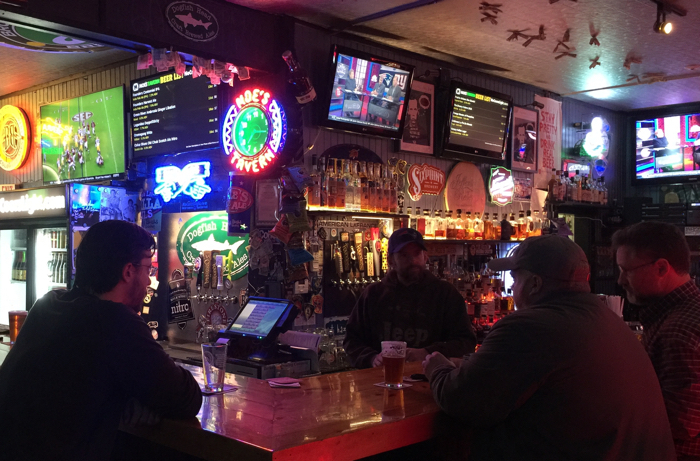 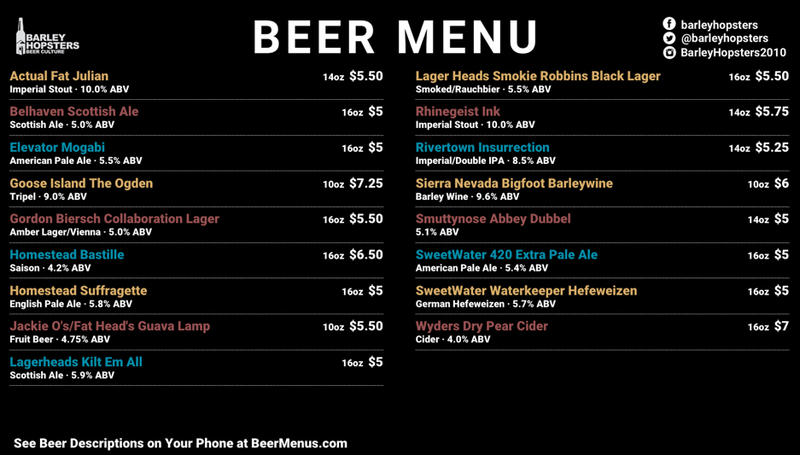 BeerMenus offers a digital display that allows you to show customers what beers you currently have without having to constantly update a chalkboard. 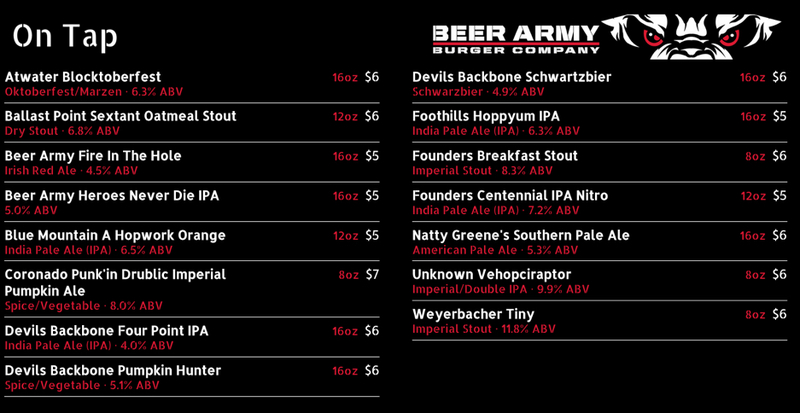 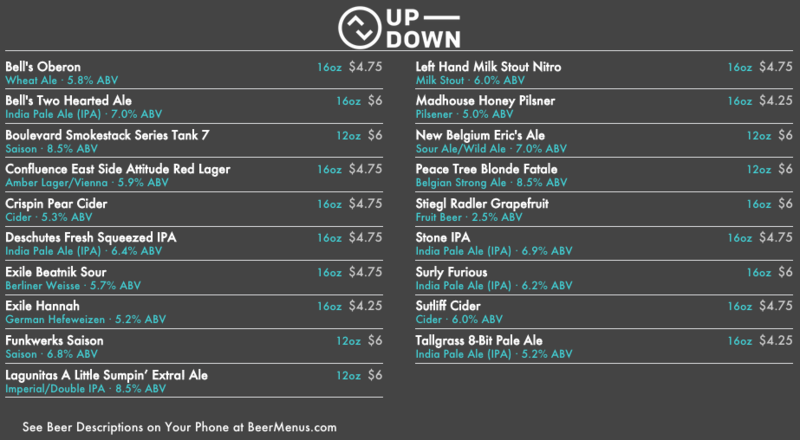 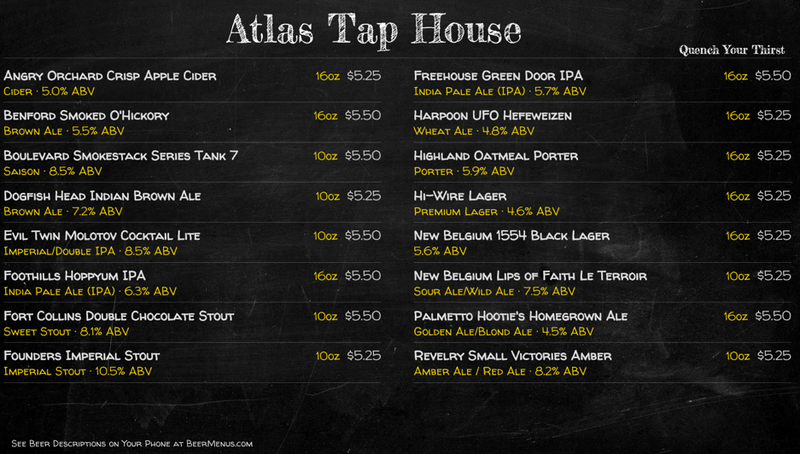 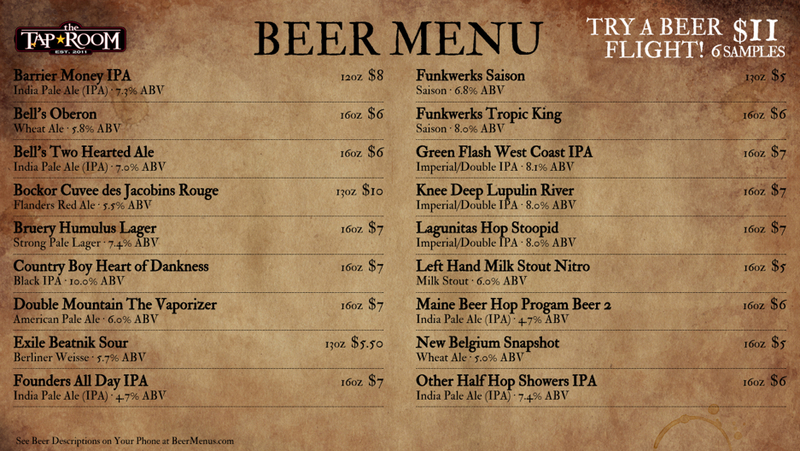 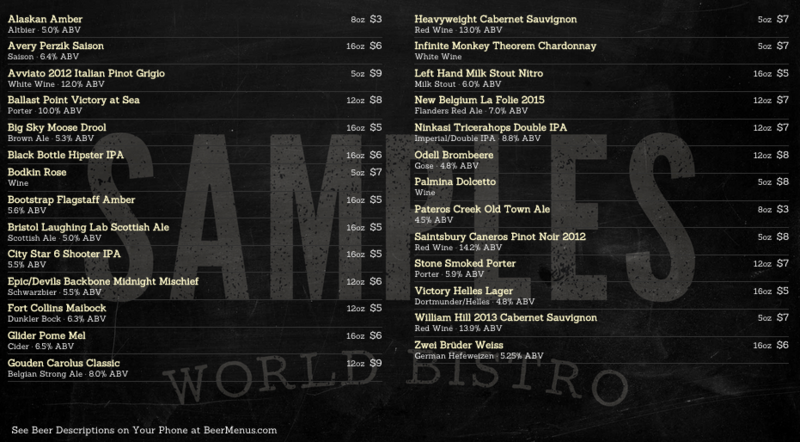 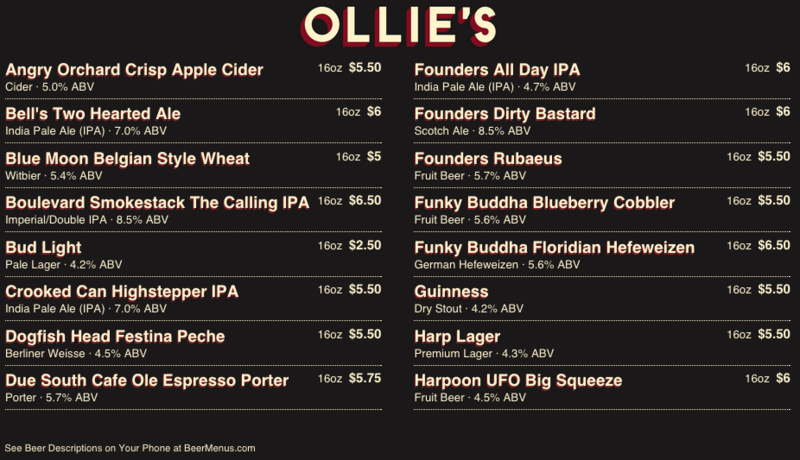 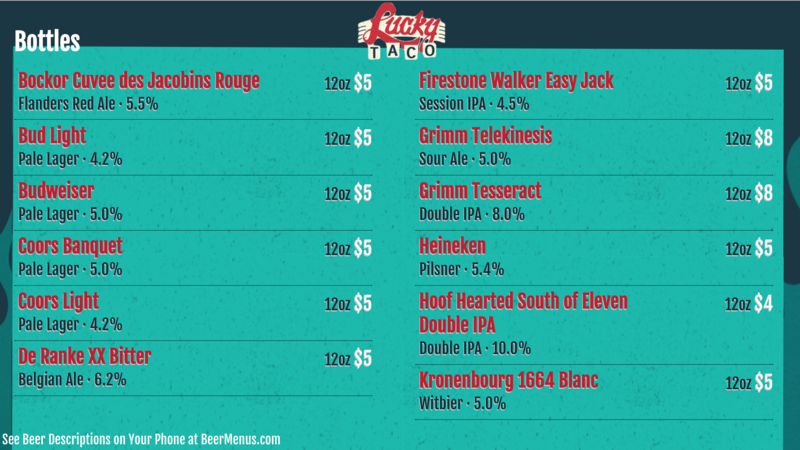 Each time you update your BeerMenus page your digital display instantly updates! 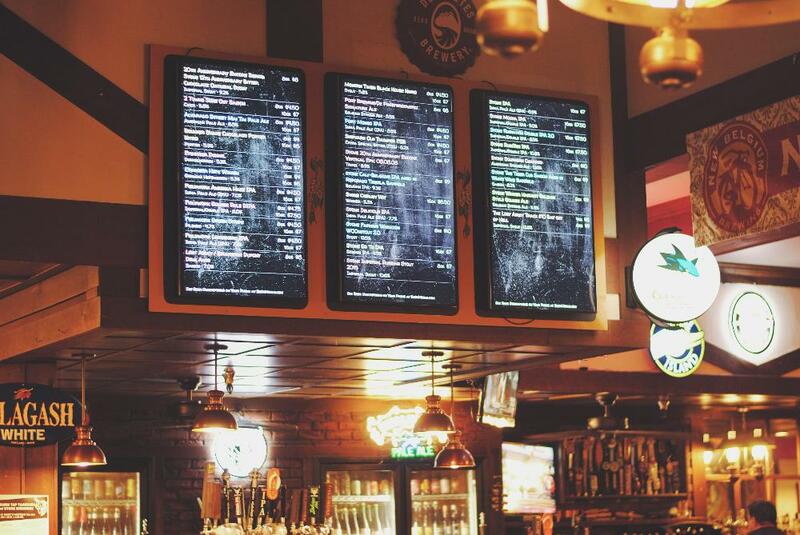 Choose how many beers are displayed on each screen. 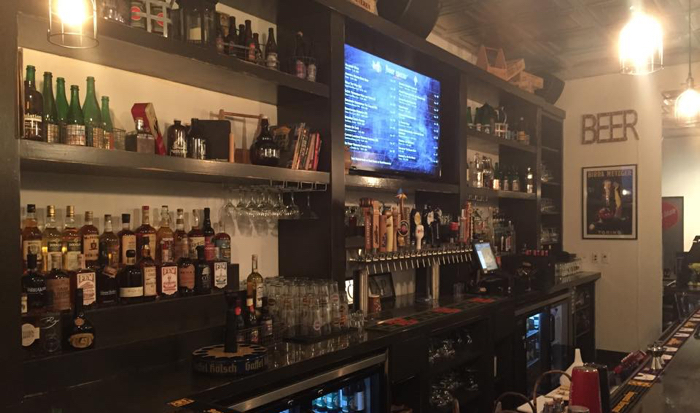 If you have a larger TV, you can choose to display up to 60 beers on each screen. 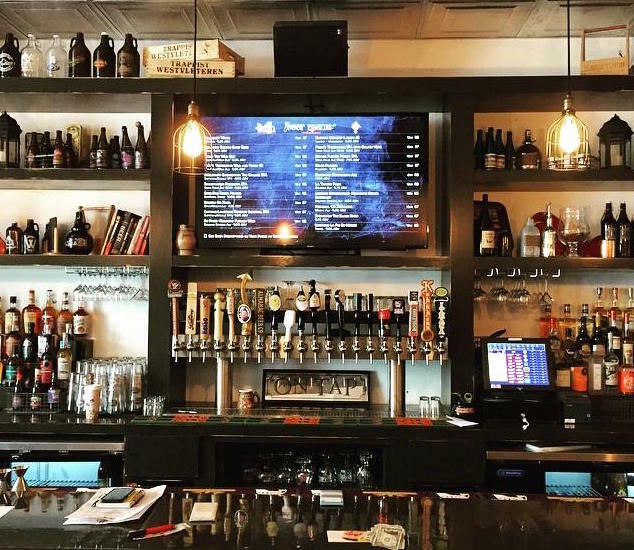 Display beers horizontally or vertically. 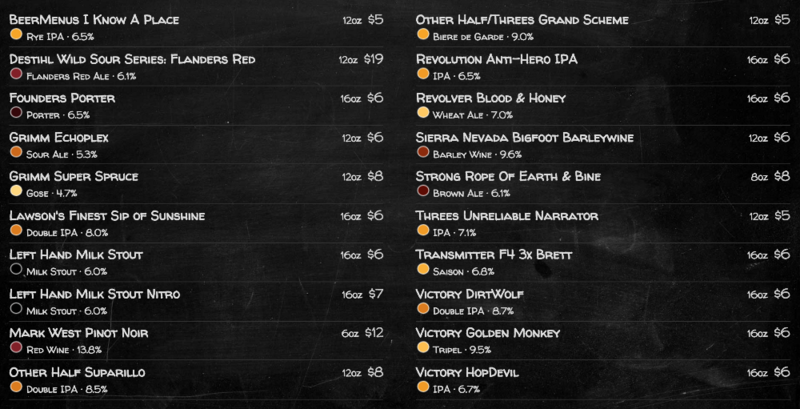 Color code beers based on beer style. 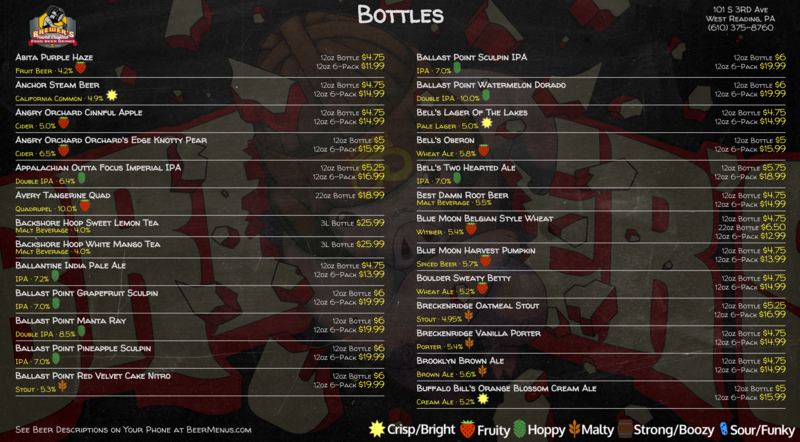 Add custom icons for each beer style. 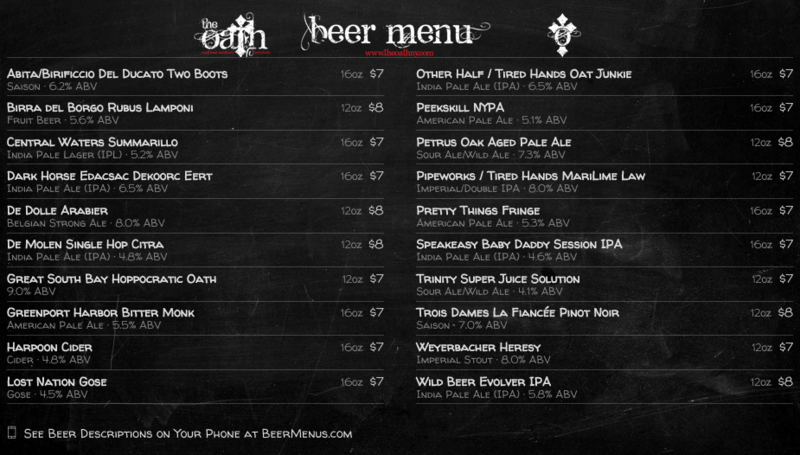 For more information email support@beermenus.com.